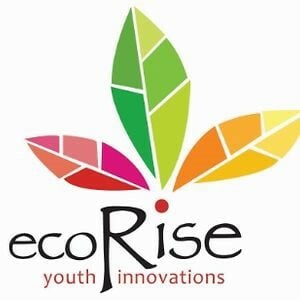 With over 15 years of national and international experience working with education programs serving disadvantaged youth, Gina LaMotte founded EcoRise (formerly Uplift Austin) in 2008. EcoRise began in one public high school in East Austin, and has since expanded to a train-the-teacher model serving roughly 5,500 students across 60 schools throughout Texas. Student alumni from diverse socio-economic backgrounds have developed and executed more than 700 inventions and campus improvement projects, working alongside more than 500 professional volunteers from the fields of green technology, design, environmental science and more. Thanks to our expansion partners, EcoRise is now broadening its reach into more schools across Texas!